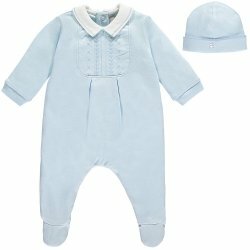 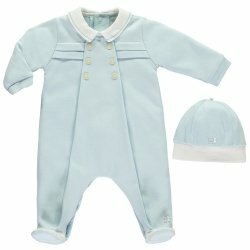 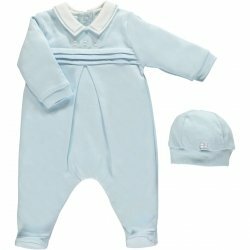 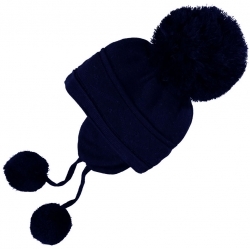 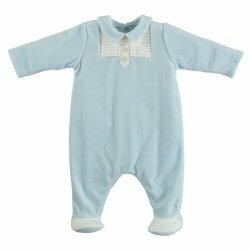 Emile et Rose baby clothes often come with bootees, socks or a hat included in the price. 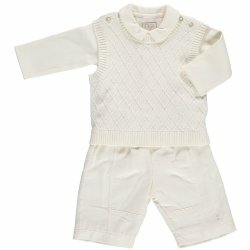 Emile et Rose baby rompers, all-in-one and pyjamas concentrate on making sure the cut of the baby cloth is absolutely perfect in every detail. 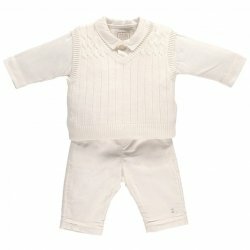 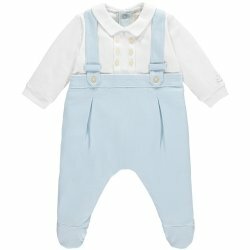 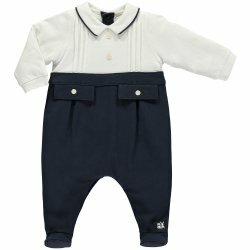 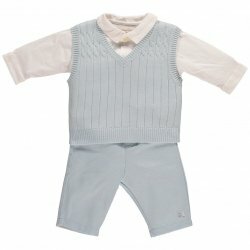 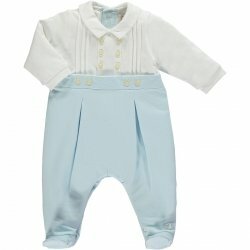 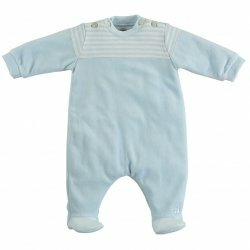 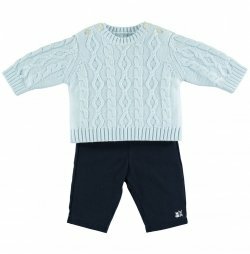 Emile et Rose baby clothes designs all have traditional feature elements, with lots of tiny pleating, gathering and pin tucks and will appeal particularly to those who want to give a special gift.